Hamburg mayor Olaf Scholz issued an apology to residents for the "chaos" on the streets of the city during last week's G20 summit, local media reported Wednesday. 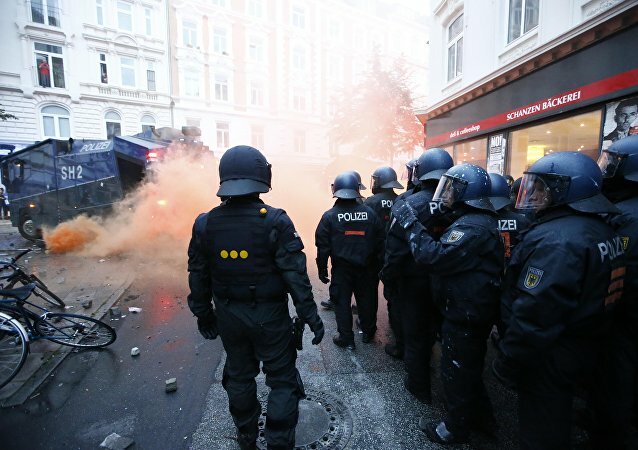 Two Russian citizens detained during G20 riots in the northern German city of Hamburg last week face from 6 months to 10 years in prison, the public prosecutor's office in Hamburg told Sputnik. According to the public prosecutor's office in Hamburg, two Russian citizens have been detained in Hamburg in connection with disturbances at G20 summit. German Chancellor Angela Merkel is responsible for violence during the G20 summit in Hamburg but is reluctant to take responsibility for the clashes between protesters and police officers, German Foreign Minister, Vice-Chancellor and Social Democratic Party (SPD) member Sigmar Gabriel said Tuesday. German authorities decided to decline insurance that would have covered damage from this month's G20 protests, local media reported on Tuesday. Germany’s Interior Minister Thomas de Maiziere expressed hope on Monday that aggressive anti-G20 protesters detained during the summit in Hamburg would receive severe punishments in court. US President Donald Trump and Russian President Vladimir Putin did talk about sanctions related to Russia’s alleged meddling in the 2016 US election during their meeting in Hamburg, Germany on Friday, White House spokesperson Sarah Huckabee Sanders said in a press briefing on Monday. At official meetings, Russian President Vladimir Putin communicates with leaders of other countries with the help of interpreters. But if the conversation is of a more informal nature, the Russian leader often speaks English without anyone's help, Kremlin spokesman Dmitry Peskov said. Thirty-two journalists were deprived of accreditation during the G20 summit in Hamburg over security reasons, German government spokesman Steffen Seibert said Monday. 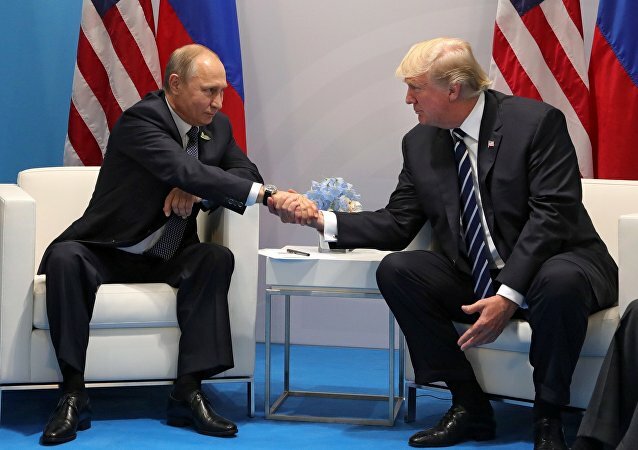 One handshake and positive meeting between Donald Trump and Vladimir Putin at the G20, however welcome, does not allow us to lapse into complacency where US-Russia relations are concerned. Chinese President Xi Jinping said on Saturday that Japan shall honor its words on issues related to history and Taiwan, and remove the distractions in bilateral relations with strategies and concrete actions. 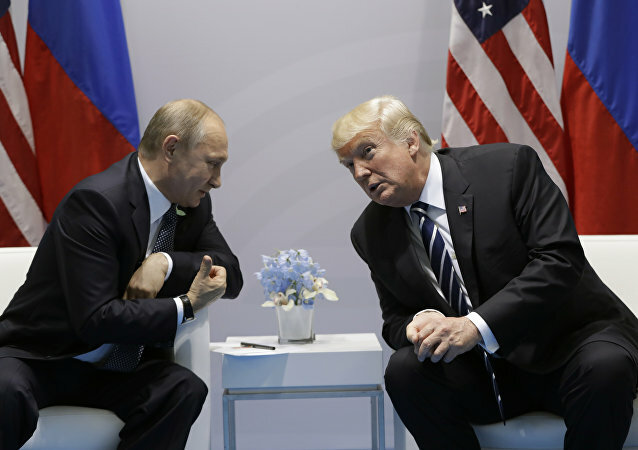 The initiative to hold a meeting between the presidents of Russia and the US, Vladimir Putin and Donald Trump, on the sidelines of the G20 summit was mutual, and the two leaders remained satisfied with their conversation, Kremlin spokesman Dmitry Peskov said on Sunday. Anti-globalist demonstrations during the G20 summit in the German city of Hamburg did not interfere with the international event, Kremlin spokesman Dmitry Peskov said on Sunday. Total of 476 policemen have been injured since Thursday as a result of the clashes with protesters in the German port city of Hamburg during the G20 summit, according to Hartmut Dudde, the chief in charge of the police operation at the global event. 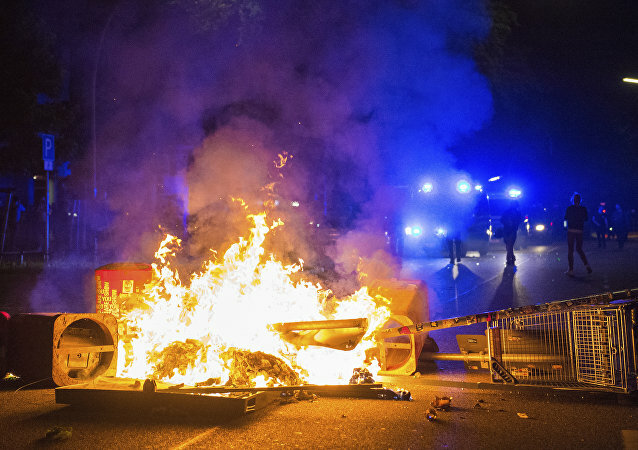 The G20 summit was overshadowed by violent protests, as almost 300 protesters were detained and German authorities promised to punish the perpetrators of violence with the full force of the law. 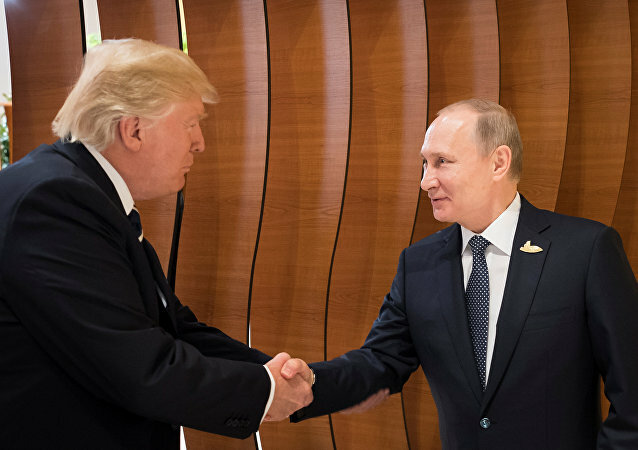 It was pleasing to see Donald Trump and Vladimir Putin greet each other cordially at the G20 summit. After their breakthrough first meeting, one hopes the two leaders have a personal foundation for future cooperation. A future history of the G20 in Hamburg might start with a question posed by President Donald Trump – actually his speechwriter – a few days earlier in Warsaw. During the G20 meeting in Hamburg, the US reiterated its rejection of the climate change rhetoric and yet again labelled the practices of certain nations in international trade unfair, meaning the era of the neo-isolationist industrial renaissance in the US has officially begun. The leaders of the G20 are leaving Hamburg after two days of talks. The event brought all sorts of news, both good and bad, and brought significant challenges for the organizers and Hamburg residents. The German government will take decisive actions against those who who took part in the violent protests that broke out in the German city of Hamburg amid the G20 international summit, country’s Justice Minister Heiko Maas said Saturday.